It was a Saturday I remember, after our “freakin’ weekend night”, around midnight all of us got damn hungry. We started discussing about nearest restaurants, but none of us was happy to go any regular places. Then someone proposed a name “Al Rawsha” near Jalan Kampung Pandan. And yeah, that suggestion was not bad. 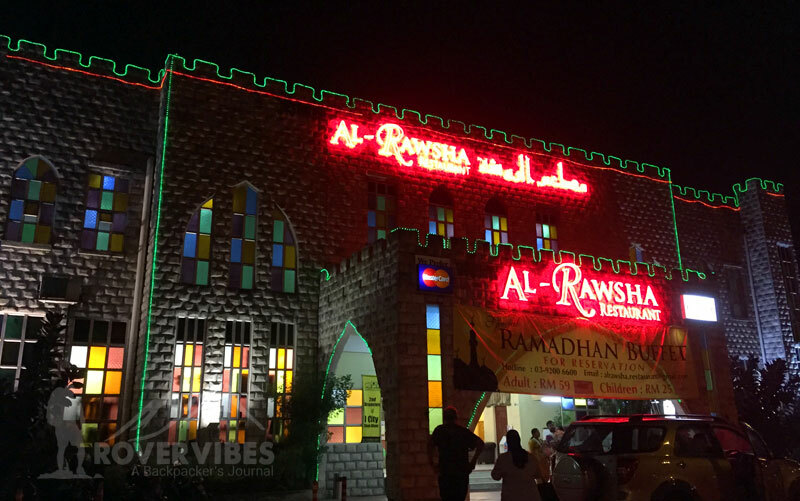 Al Rawsha got good ambiance with a palace look alike building and atmosphere. In first look we felt as Middle Eastern cuisine and it was right. They got a good collection of Arabic/Middle eastern items in the menu with countable varieties. And if you are fan of falafel or Shawarma/Kabab, you got a good menu in your hand. 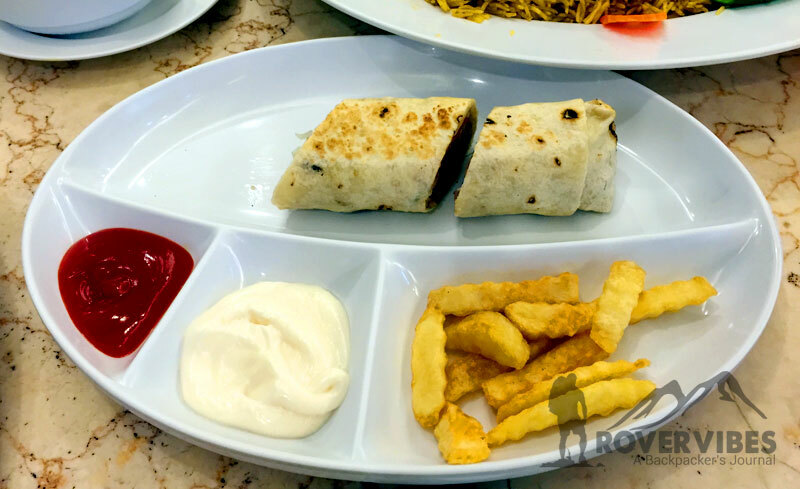 We have tried Lamp & Chicken Kebab and also Shish Tawook. 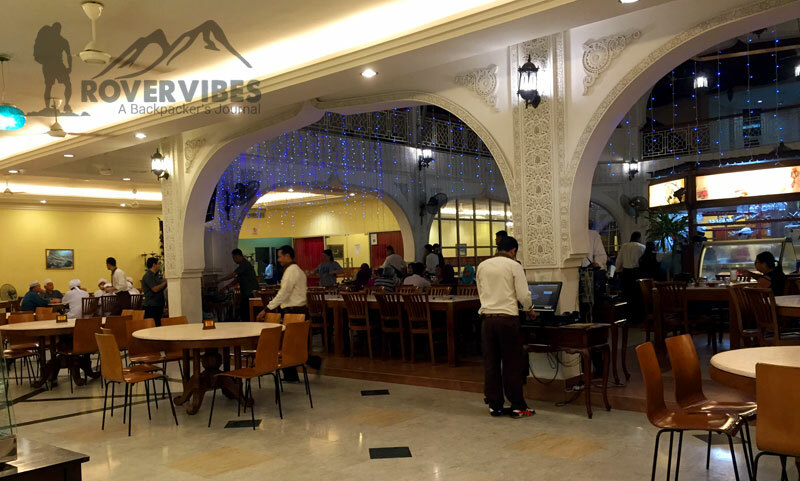 If you are a group then opt for platters like Kebab & Rice platters. Also note, this is a 24 Jam (24 Hour) restaurant. Not much, but good to have a try. Bit pricey.